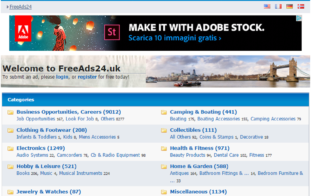 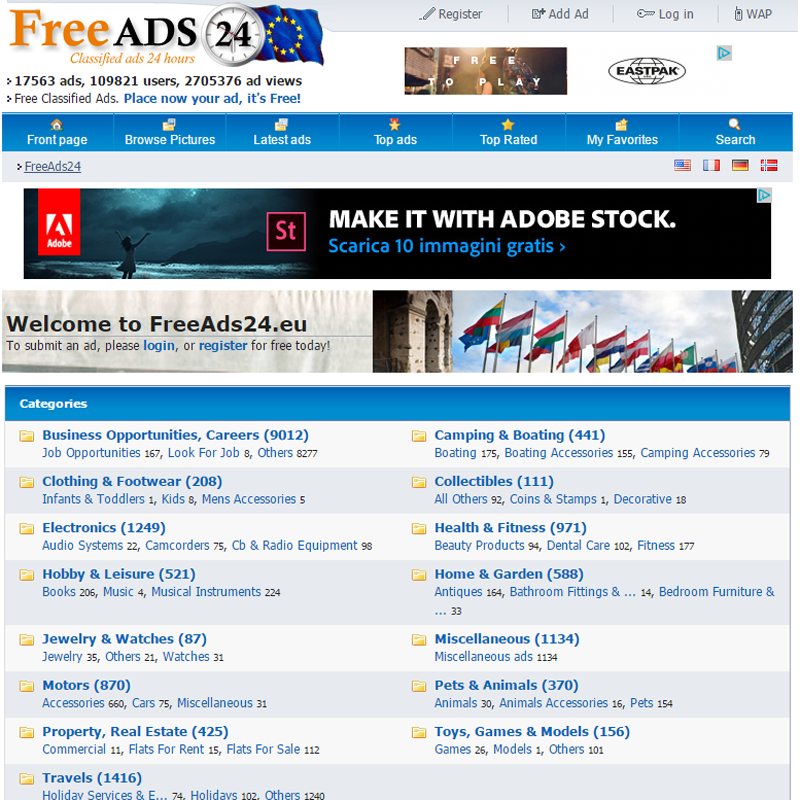 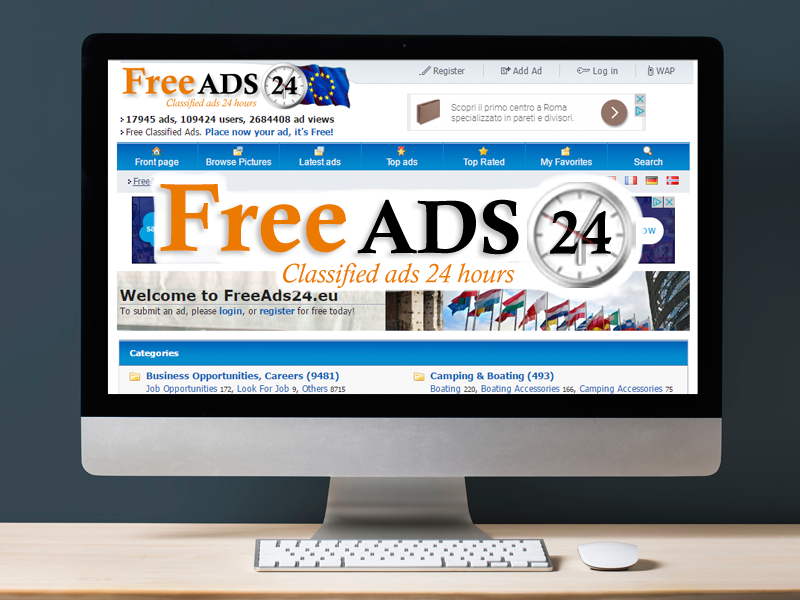 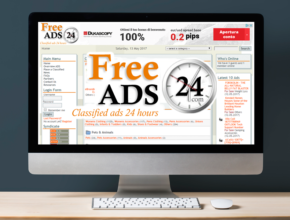 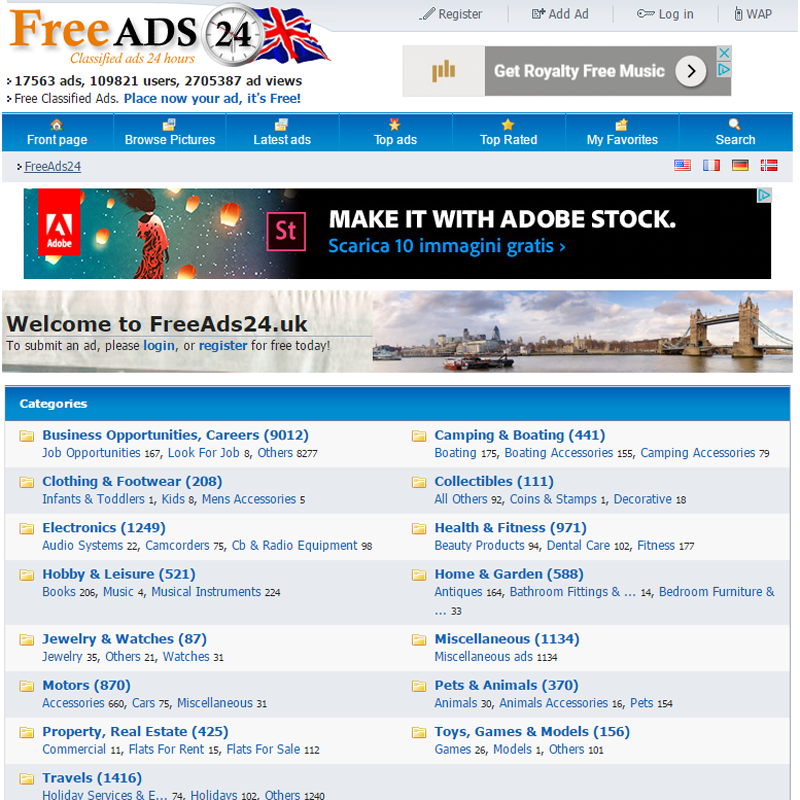 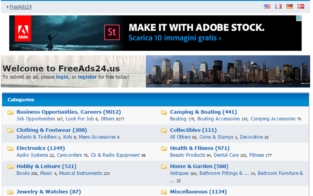 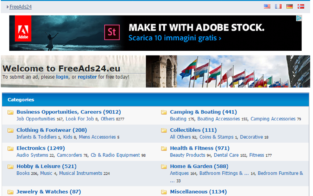 FreeAds24.eu FreeAds24.uk FreeAds24.us were launched in 2006 as a reference for classified ads in the European, English and United States market. 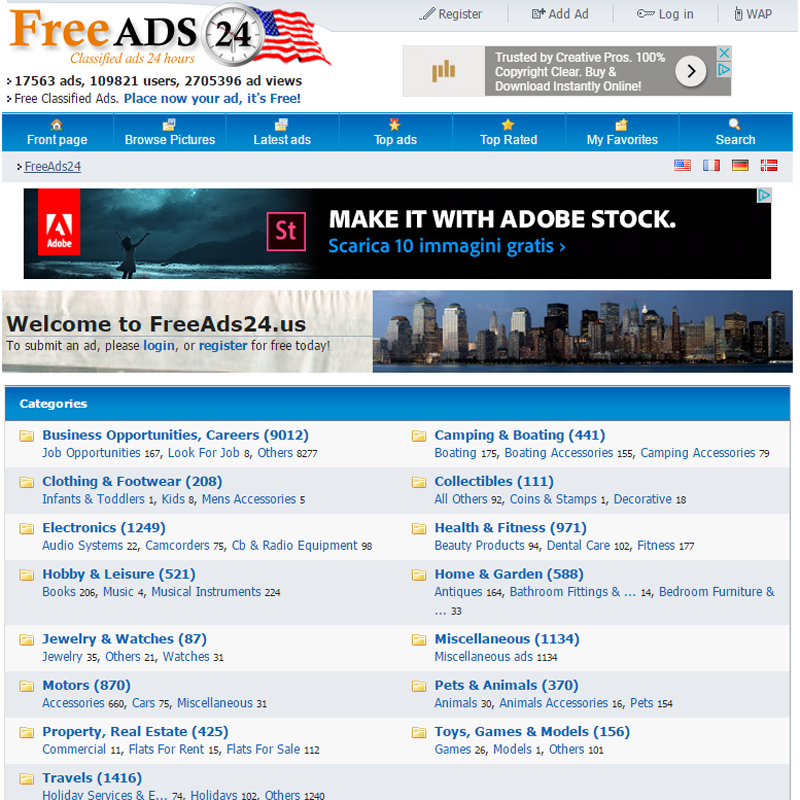 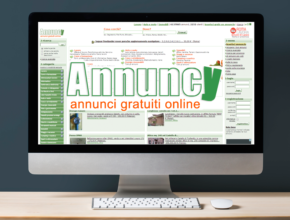 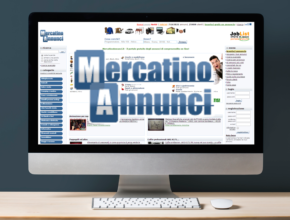 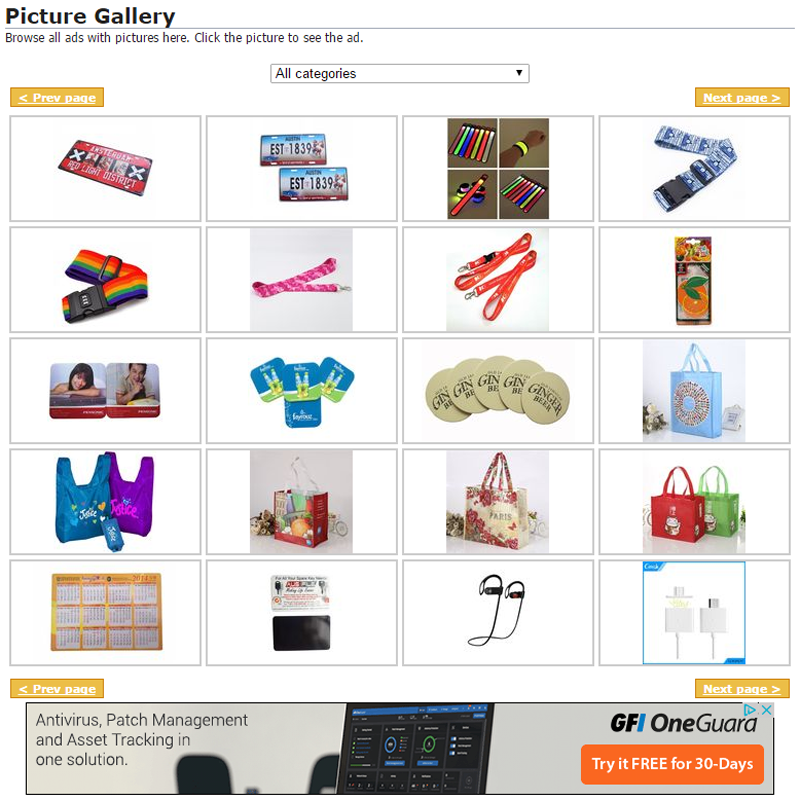 In these years over 100,000 users have chosen FreeAds24 circuit to buy and sell new or used things or to find a job. 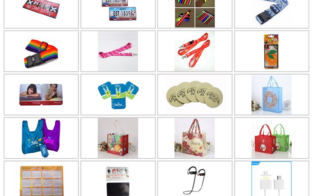 Business Opportunities, Travels, Electronics, Motors, Real Estate, Health & Fitness are just some of the most used categories.